As we all know that PayPal is the largest e-commerce business allowing money transfer and payments over the internet, with a significantly vast population of people using it to receive and send money. You will either need a debit card or a bank account from where you will add money to your PayPal account and then transfer it. How To Fix "Google-Code-Subversion-Repository" Password Request? Solution! However today I will let you know how you can add funds to your PayPal account and then use it to transfer anywhere you want. This can be done Greendot MoneyPak which acts as a bypass and allows you to transfer money directly into your PayPal account without creating any complications in the process like slow bank transfers. Lets look into MoneyPak with a little more details. MonayPak is a financial service that allows loading the PayPal account with live cash. 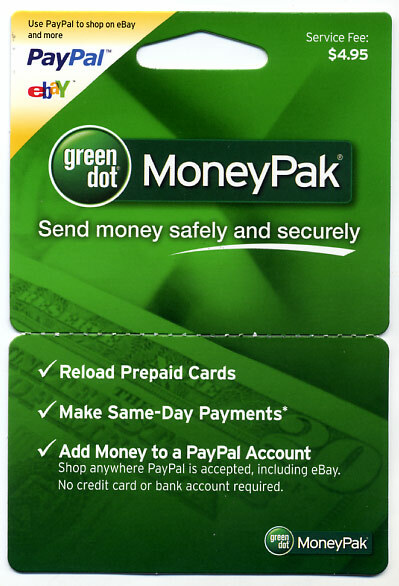 MoneyPak was initially launched for Greendot issued Prepaid cards where you could easily add it directly to the Prepaid card and use it for money transfers and to make purchase. It is quite comprehensive to add funds to your PayPal account using MoneyPak, without involving a bank account in the process, which means no Credit Card charges as well. There is no other way that might exclude the need of a bank account to add money to your PayPal for making necessary cash transfers. Now lets swift through the process of adding money to PayPal. In order to add money to your PayPal account, you will need to buy MonayPak. You can get this from any major retailers in the U.S or anywhere abroad. Good examples of such retail stores are Wallmart, Rite ,Kmart and Kroger. You will need to decide the amount you want to add into MoneyPak which you will pay at the counter. Buying of MoneyPak does not involve any credit card or other bank complications. You can buy it with cash money. Once you have purchased, you need to follow a few clicks. Log on to your PayPal account and click add money. Now you need to select the MoneyPak option and fill in the requirements to be verified by Greendot. 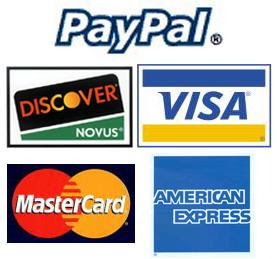 Simply add your MoneyPak into PayPal account and you will get to transfer the money. Different retailers allow adding upto $20 to $500 in your MonayPak, however Walmart allows loading funds upto $1000. MoneyPak charges $4.95 and it is void of any additional or hidden charges. You cannot load more then $4000 from MoneyPak in one month. BloggingeHow | Making Blogging Simpler: How to Send Money to PayPal Without Bank Account?